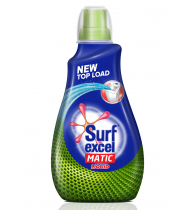 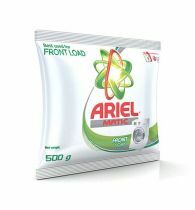 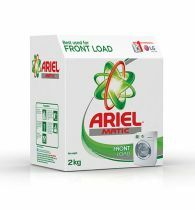 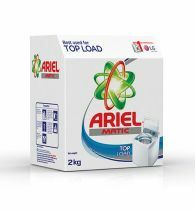 Surf excel matic has introduced a new and improved front load detergent that gives you a machine wash as good as your mom's hand wash. Its hand rub action power penetrates clothes and removes tough stains in the washing itself. 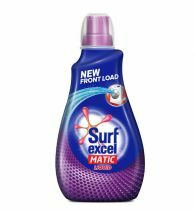 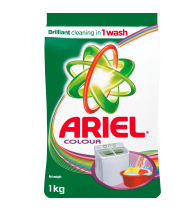 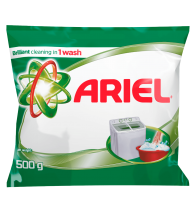 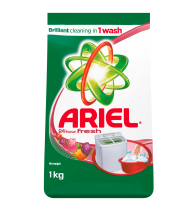 This means no more soaking or scrubbing and saves up the time and effort you put behind everyday laundry.Just dump your clothes in the washing machine and leave the rest to Surf excel matic. 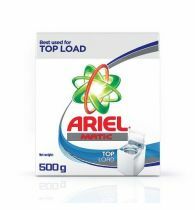 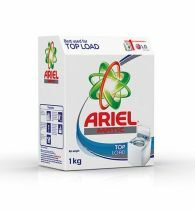 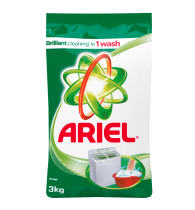 Recommended by 9 leading washing machine manufacturers.